Former Chief Investment Officer Siphiwe Nodwele of controversial AYO technologies has described the period in which he worked at the technology company as the most challenging period of his professional career. Nodwele was giving damming evidence at the commission of inquiry into the PIC on Monday morning. Nodwele says the AYO and PIC’s R4.3-billion deal was already in its last stages when he joined the organisation and that he could clearly see that AYO had built a company evaluation higher than what it actually was. 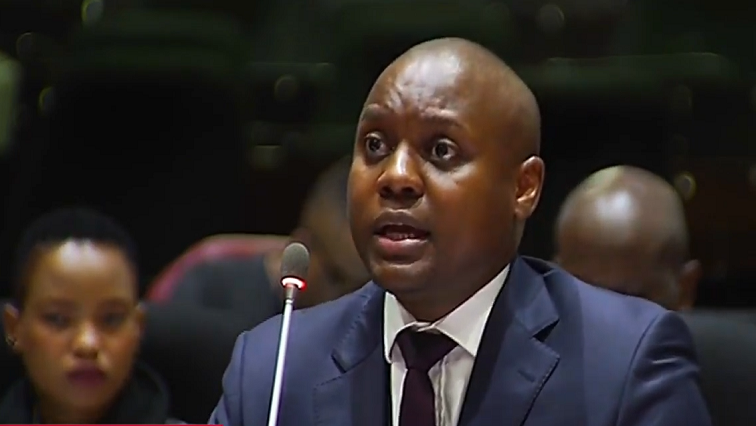 Nodwele also told retired judge Lex Mpati he believes he was lied to by senior executives at AYO – that all the groundwork, research, and consultations with other financial services provider’s had been done before the deal was to be signed. The post Nodwele described working for AYO as the most challenging period of his career appeared first on SABC News – Breaking news, special reports, world, business, sport coverage of all South African current events. Africa's news leader..